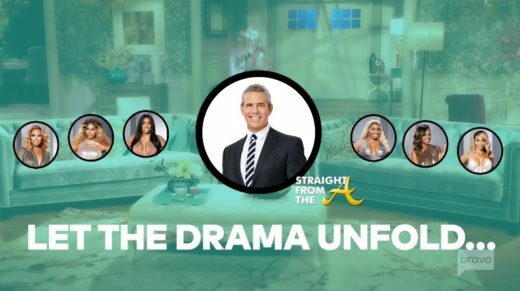 I’m all for conspiracy theories and it seems that the ladies were ‘color-coded’ for battle! 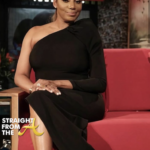 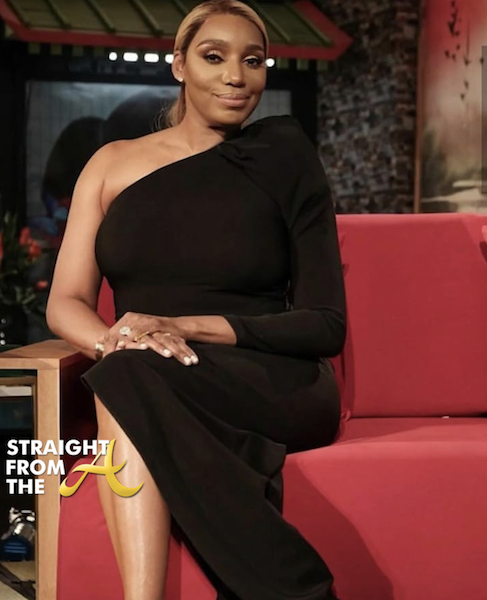 Nene Leakes and Porsha Williams both wore BLACK as they faced each other head to head in the hot seat this season. 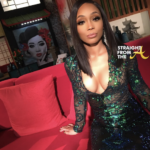 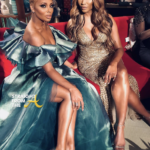 Mid-level contenders Cynthia Bailey and Kandi Burruss rocked all gold; and “newbies” Shamari Devoe and Eva Marcille each wore a green hue. 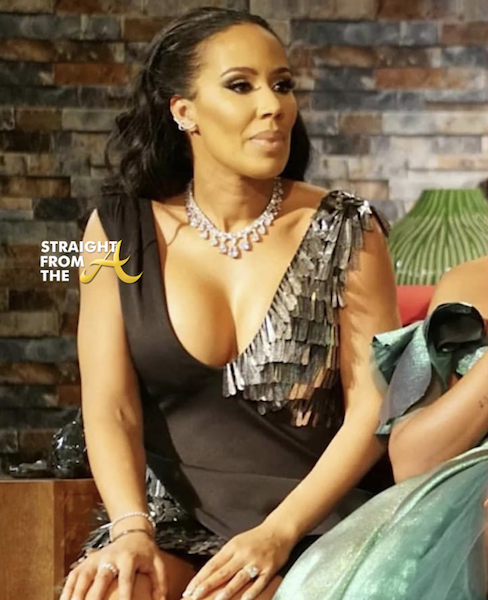 RHOA ‘Friends’ Marlo Hampton and Tanya Sam had coordinating attire as well as they each wore metallic and black. 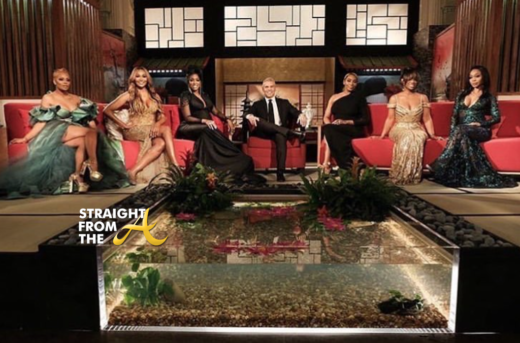 All of the ladies looked amazing but I think the “newbies” in green (Shamari & Eva) won best dressed this season. 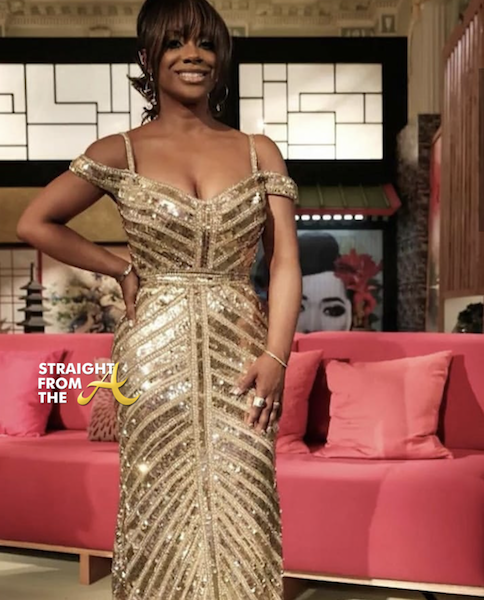 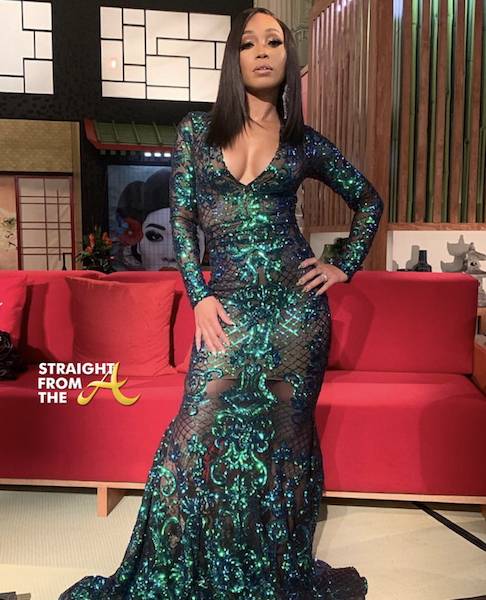 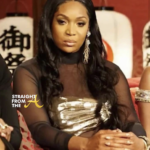 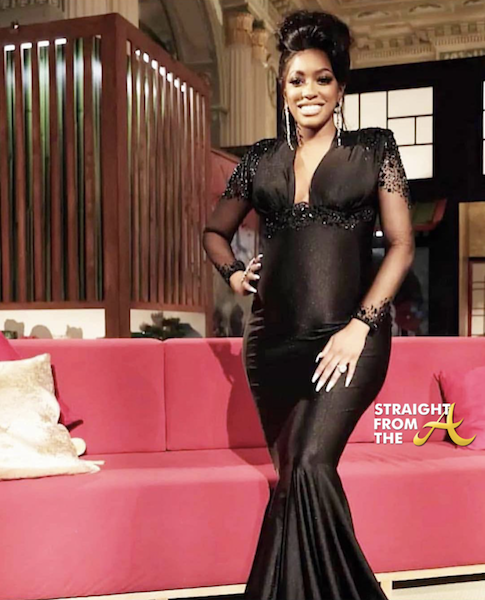 What are your thoughts about the RHOA season 11 reunion show fashions?